The government has just published it’s first set of advice on preparing for a ‘no deal’ Brexit scenario. The move comes amid increasing concern that time is running out to come to a long term agreement on trade and other regulations with the EU. In a speech given on 23rd August, Brexit Secretary of State Dominic Raab – who was recently appointed following the resignation of David Davis – sought to assure us that the no-deal Brexit is still considered unlikely and ‘80% of the Withdrawal Agreement has now been agreed.’ This 80% will count for little if the remaining (most contentious) issues cannot be agreed. It is important to remember that without a full agreement, the ‘Implementation Period’ becomes null and void, and Britain will be fully out of the EU on 29th March 2019. In addition, the government has released a series of technical notes to cover a range of concerns. Areas covered include farm subsidies, the status of UK nationals living in the EU and arrangements for financial services. Of most interest to us is the advice on trade, whiche includes a list of actions suggested for businesses to prepare. Goods currently being traded with the EU will be treated the same as current non-EU movements, requiring customs declarations, and subject to duties, VAT and any relevant prohibitions and restrictions. Those affected should consider which customs procedure is most appropriate, and be prepared to consult with customs professionals for the best advice. Overall impacts on the whole supply chain should be taken into account. The government has applied to re-join the Common Transit Convention (CTC) which allows charges due on goods to be paid only in the country of destination. Measures for trade across the Irish land border will depend on policies of the Irish government and the EU, and affected operators should seek advice from the Irish government. 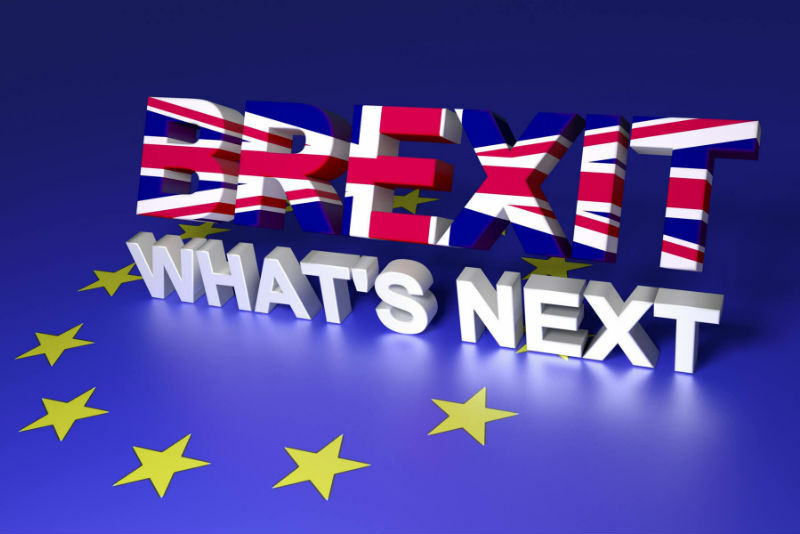 Businesses already trading with non-EU countries will be familiar with most of these items, and will mainly need to focus on expanding their current processes to include EU trade. Those who trade wholly within the EU have the bigger adjustment to make. Either way there are costs involved, and the potential for increased resources to be needed. At the same time, bear in mind that this is still just contingency planning for an event that the government hopes to avoid. But should Britain leave with no deal in March 2019, the greatest costs will be for those who have not prepared. If you have questions or concerns, or need any advice on Brexit planning, please do not hesitate to contact us.